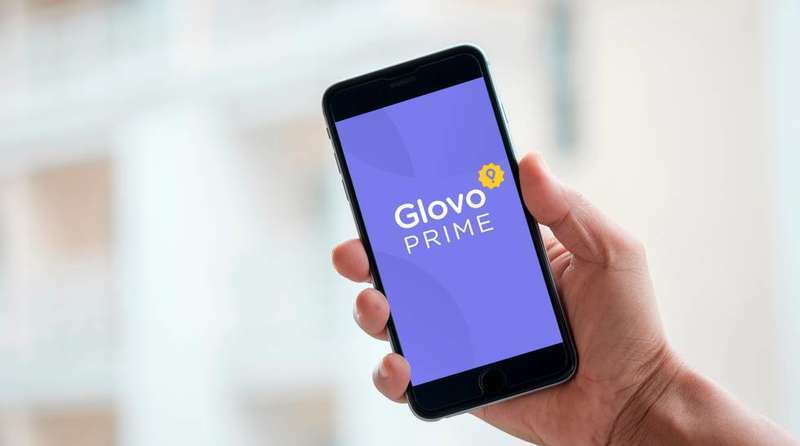 Glovo, the Spanish app of the allthing delivery, continues its growth on the Italian market and celebrates by launching new services for its users: from the Glovo Supermarket, recently put on the platform , which offers the possibility to receive the shopping at home in just 30 minutes, at Glovo Prime, the last initiative at the start of a few days on all the Italian squares manned by the platform. At "speedy" shopping we add a service of unlimited deliveries in monthly subscription of great convenience, now available to all its users who no longer have to worry about paying the delivery service every time. The price? € 5.99 for month, less than the average cost of only 3 deliveries. The Spanish of the allowing delivery continues to grow in our country, with 12 cities and over 3,000 partners in assets, a forecast of development month by month of about 20% and a plan of innovation of great impact: in this context, only in 2018 150 million euros have already been invested globally - thanks to some important funding by several renowned institutional investors - largely dedicated to the design of a real technological hub that involves an experienced team of engineers from Worldwide. "Glovo Prime fits perfectly into the development path of Glovo and is the result of the analysis on the use of our users' delivery, which showed us how the average frequency of orders via the app is increasing and is now over 3 times the week for those we like to call the most loyal "- commented Cecilia Braguglia, Glovo Italia's Head of Marketing -" This demonstrates the fact that in the cities the delivery services are becoming the first option for those who do not want or time to cook, or to go to the pharmacy or to do the shopping. And this is not just because there is a clear time saving, but also because the simplicity and diversification of the services offered make it possible to cover most of the typical day's commissions, improving the quality of our everyday life ". With this new service, Glovo expands its offer and, once again, drives innovation in the industry, revolutionizing the way people consume, giving the opportunity to buy and receive any product in no time, without having to worry about the cost of delivery: from food to shopping, from flowers to medicines. With regard to the latter, Glovo decided to intensify its night service, in particular that of pharma-delivery for medicines that do not require prescription, offering coverage 24 hours in the city of Milan, with the expectation of extending it to other Italian cities.